A food stall on the street offering some mouthwatering items like parathas for breakfast and various Kathi rolls. 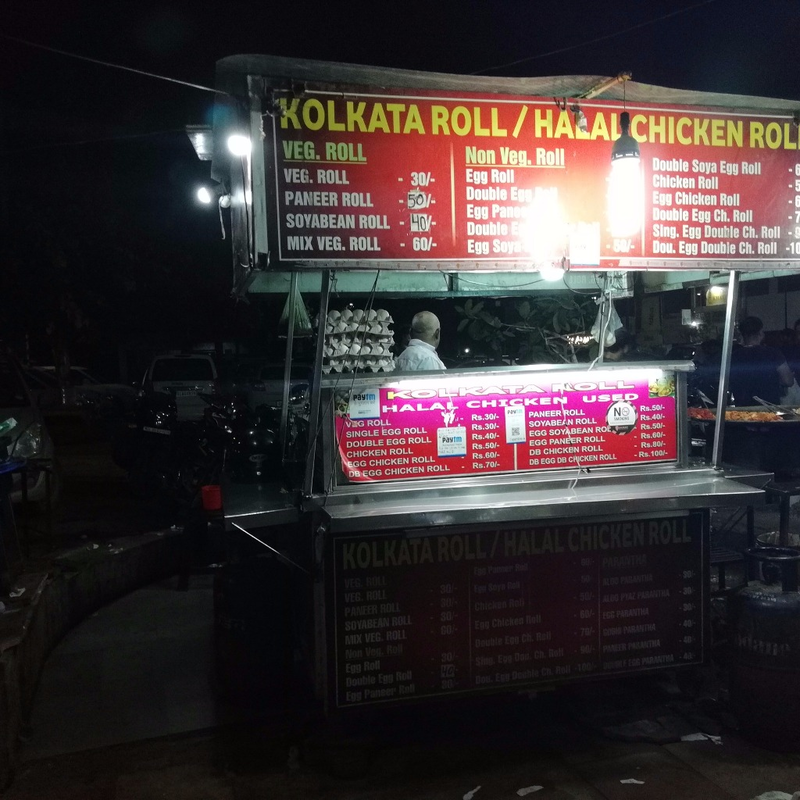 The place is hygienic and food quality is up to the mark and all the delectable dishes are available at prices that will not bang your buck. 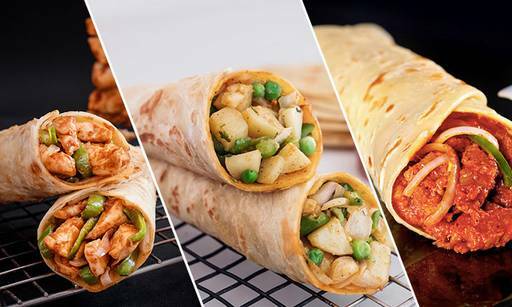 Egg Parantha and Egg Chicken Roll are really worth trying from this place.